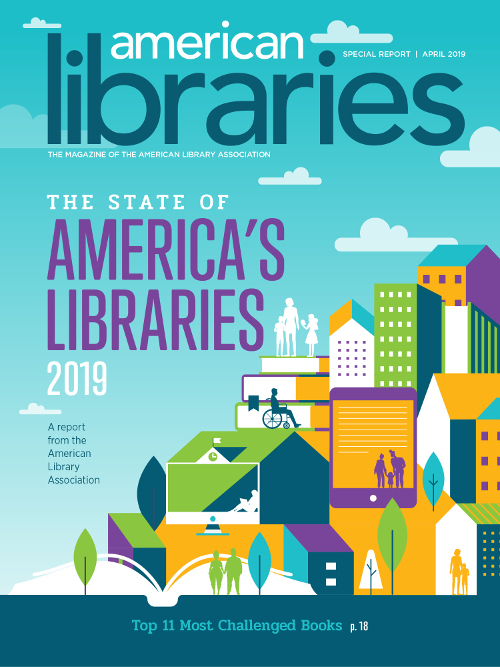 CHICAGO – Today the American Library Association (ALA) released its State of America’s Libraries 2019 report, an annual summary of library trends released during National Library Week, April 7 – 13, that outlines statistics and issues affecting all types of libraries. Never have our nation’s libraries played such a pivotal role in strengthening communities through education and lifelong learning. CHICAGO — The Public Library Association (PLA) announced today that it will collaborate with OCLC on new project to collect and share knowledge and resources to support public libraries and their community partners in addressing the opioid crisis. 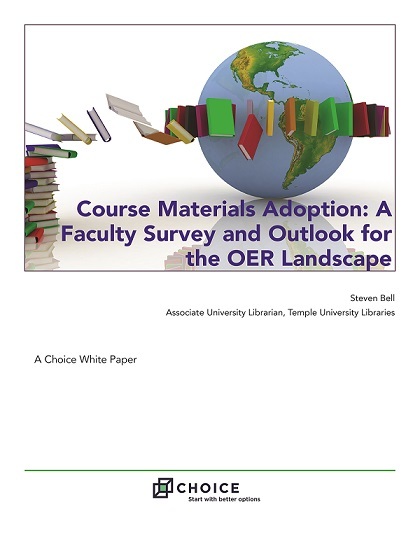 OCLC was awarded a $249,714 National Leadership Grant from the Institute of Museum and Library Services (IMLS) to perform this work. CHICAGO — The Young Adult Library Services Association has released its new report, Transforming Library Services for and with Teens Through Continuing Education (CE). 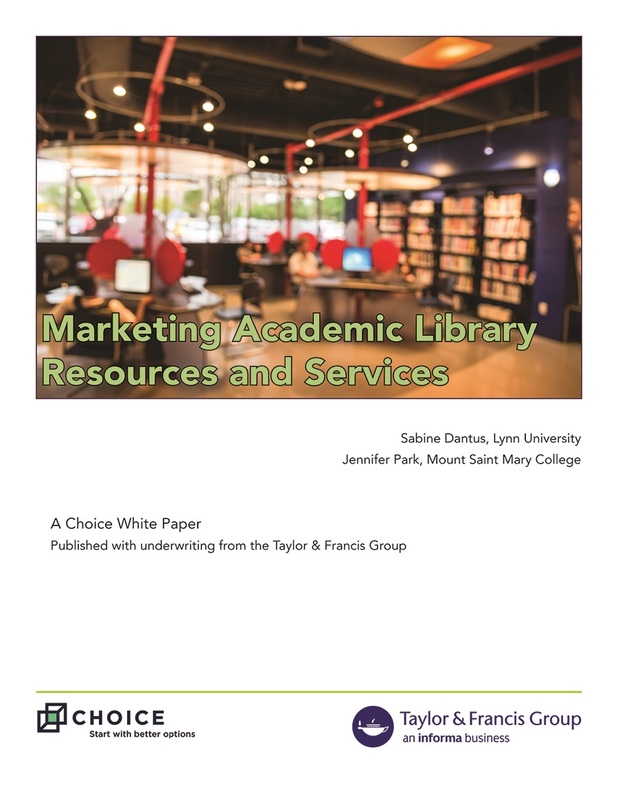 The report was authored by Linda W. Braun, YALSA CE Consultant; Nicole A. "Fake News and Alternative Facts: Information Literacy in a Post-Truth Era"
"Combating Fake News in the Digital Age"
"Leveraging Wikipedia: Connecting Communities of Knowledge"
CHICAGO — Talk of so-called fake news, what it is and what it isn’t, is front and center across the media landscape, with new calls for the public to acquire appropriate research and evaluation skills and become more information savvy. 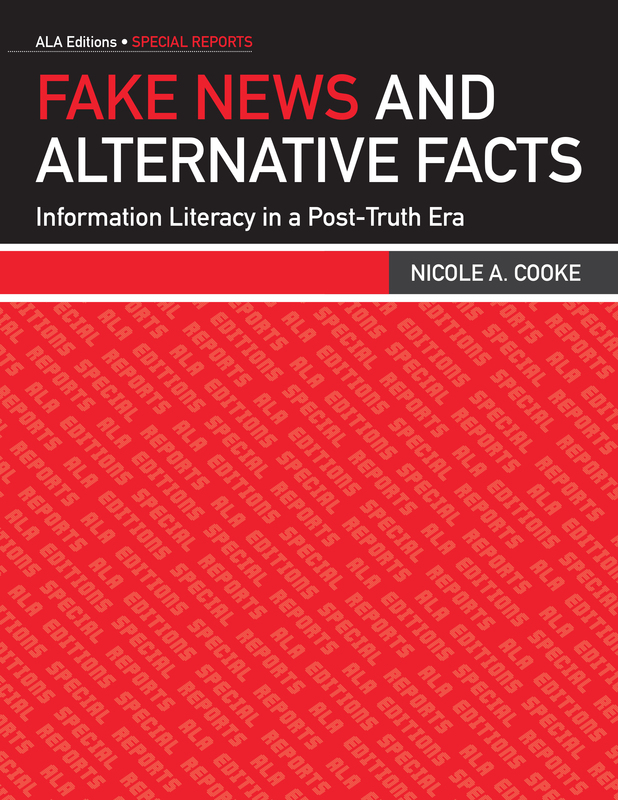 But none of this is new for librarians and information professionals, particularly for those who teach information literacy. CHICAGO – Last week the Public Library Association (PLA) released its 2017 Year in Review, an annual report highlighting the association’s work in 2017. Featuring numerous images from PLA's 2017 events, the report covers such areas as honors and achievements, advocacy, continuing education, initiatives, leadership, membership and publications. CHICAGO – Libraries are taking a proactive approach toward engaging parents and caregivers in supporting the early literacy development of their children, and the Every Child Ready to Read® @ your library® (ECRR) Program is an excellent tool to ensure libraries’ success. 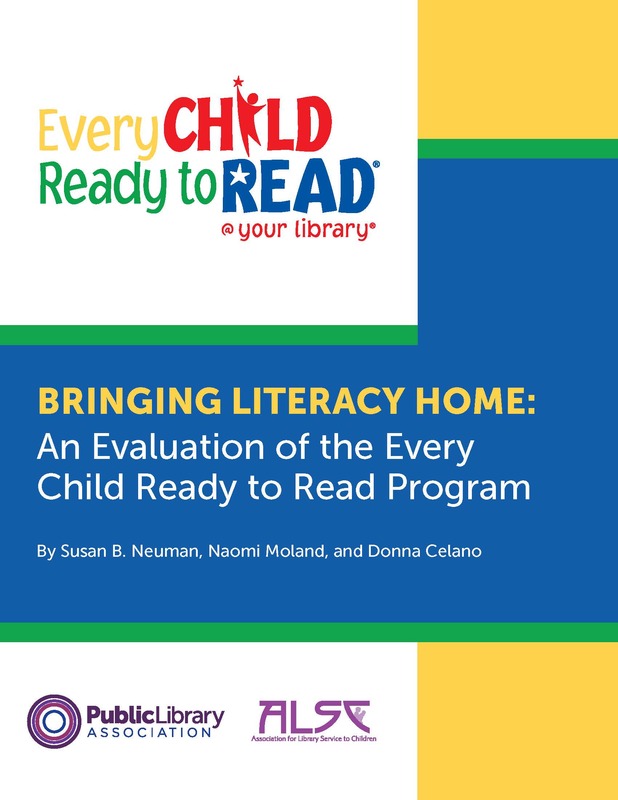 These were two of the key findings of a study released this month by Dr. Susan B. Neuman, a professor of childhood education and literacy development at New York University. 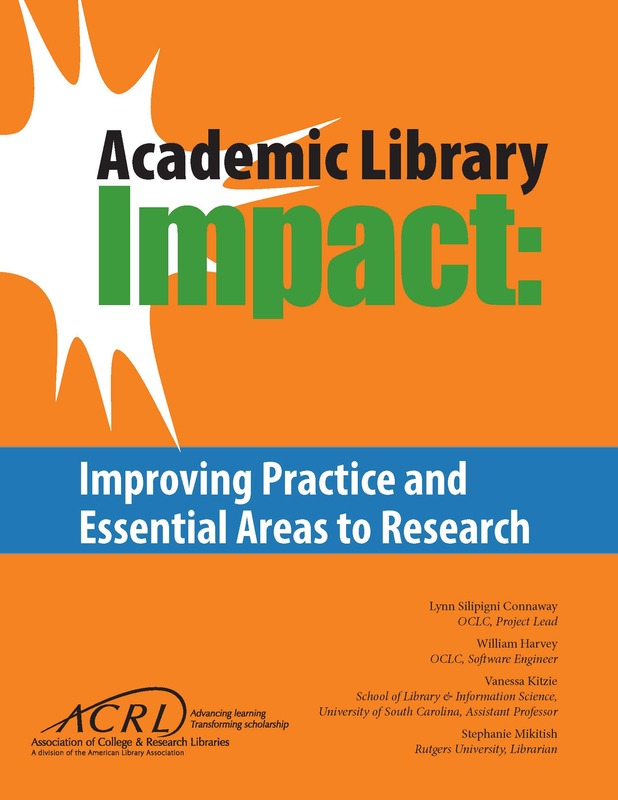 CHICAGO – The Association of College and Research Libraries (ACRL) announces the release of “Academic Library Impact: Improving Practice and Essential Areas to Research.” Developed for ACRL by OCLC Research, this valuable resource investigates how libraries can increase student learning and success and effectively communicate their value to higher education stakeholders.